Home Fun Your choice of seating in an airplane could reveal your true personality! 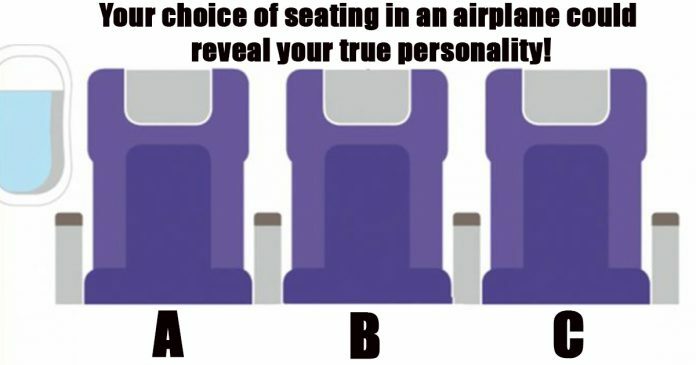 Your choice of seating in an airplane could reveal your true personality! 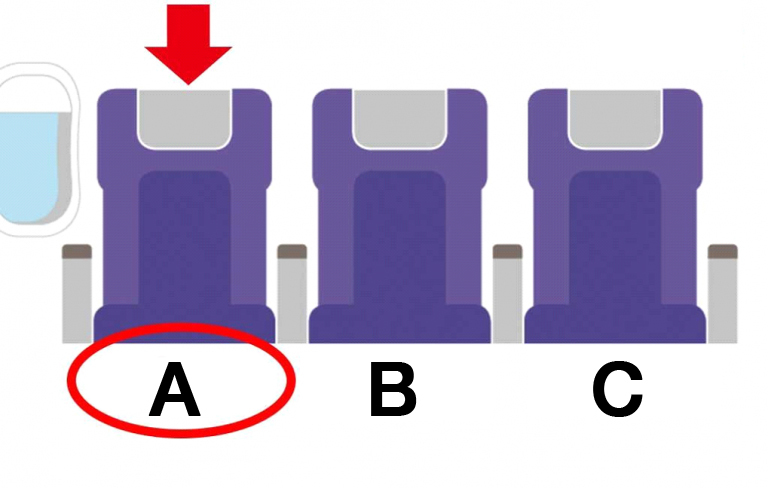 Whenever you are going on a holiday and you need to take a plane to reach your destination, which seat on a plane would you choose? 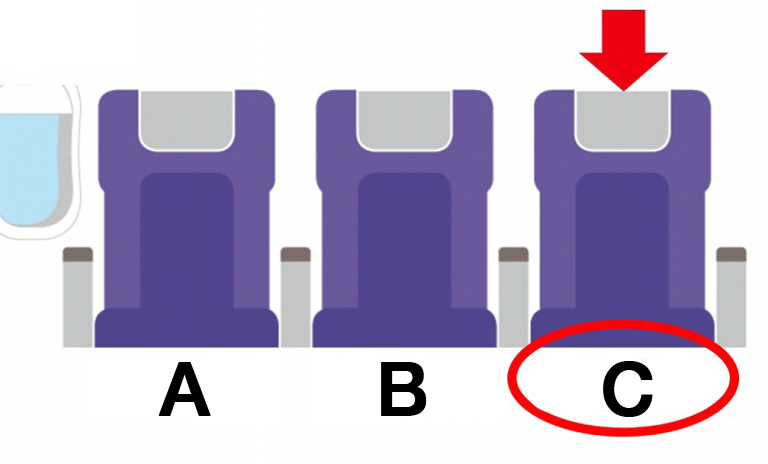 Window seat, middle seat or aisle seat? 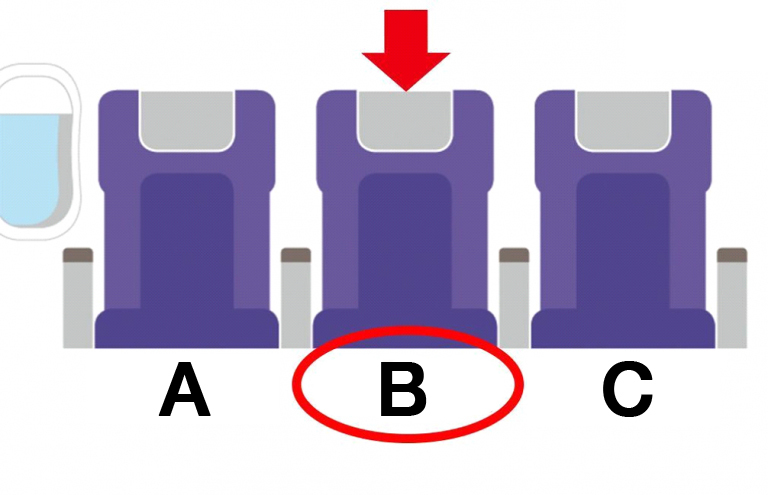 Combined views of psychology professor Jonathan Bricker and psychologist Becky Spelman stated that they are able to read people who choose seats on a plane. The seats chosen by these people could reflect their true character hidden in their hearts. Take time and see if you are a selfish person or share the characteristics of a mom. The window seat is undeniably the comfiest seat on the plane as you have a window to look out of, a wall to lean on and you will not be bumped by people or cabin crew who walk in the aisle. On the other hand, it would be very inconvenient when you want to go to the toilet. Many people prefer window seats because of the scenery outside the window or for personal reasons but the people who choose this seat seem to be able to establish a space of his or her own in order to isolate himself from other passengers. People who choose this seat like to be in control, are egoistic and easily get irritated. They also have very high expectations on themselves and others. If you like to sit in the middle seat, it proves that you are a very understanding and a low-maintenance person as you do not mind being sandwiched between two people. For people who prefer to sit in the middle of the seats, they are considered to be active in various social circles. They look at problems optimistically and will not linger on a problem for too long. They are open-minded, let things go and accept changes easily. For people who prefer to seat in the aisle seat, they prefer freedom. But actually, they are considered to be introverts. 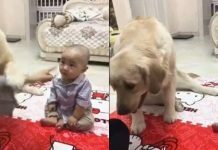 They do not communicate much with people and they do not bother about others. Such passengers are often restless and have a strong desire for control. 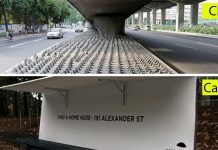 They can control the entire row of passengers. But unlike people who sit by the window, they are do not irritate easily.